Twitter announced today (via a Tweet, of course), that it has added a new feature to the iOS version of the Twitter app. 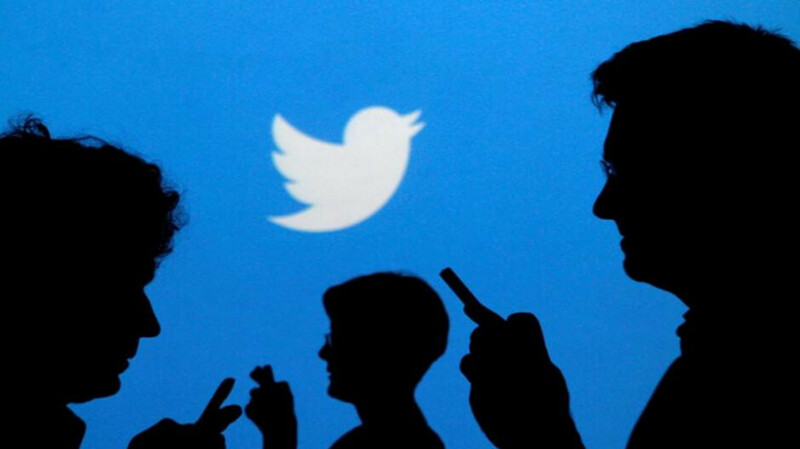 Users can now view Tweets in reverse chronological order, which was the original way Twitter worked. Or, members can switch to continue viewing "top Tweets" first. A new "sparkle" icon can be found in the upper right corner that switches the user's feed between the two different methods of viewing messages on the app. Back in September Twitter announced through a series of Tweets that it would be working on this new feature. At the time, the company said that most of its subscribers prefer to see the "top Tweets" first, but occasionally would like to see their Twitter feed in chronological order. And while iOS users will be first to have this option, Twitter did say that the new feature will be coming to Android soon. To see exactly how easy it is for Twitter members on iOS to switch between seeing their Tweets in reverse chronological order, or viewing the "top Tweets" first, click on the video that accompanies the embedded tweet below. Did it increase your account balance?